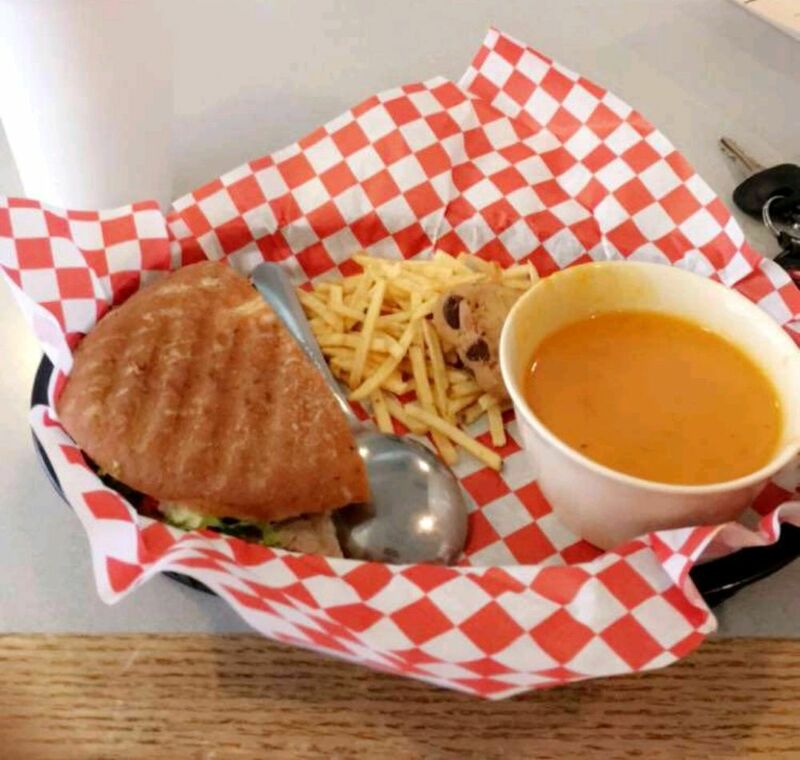 If you consider yourself a sandwich connoisseur, then you have to try The Tin Cup. This lunchtime hotspot serves great food in a casual and welcoming atmosphere. Family-owned and operated, The Tin Cup is known for sandwiches that are to die for and pies that are downright sinful.